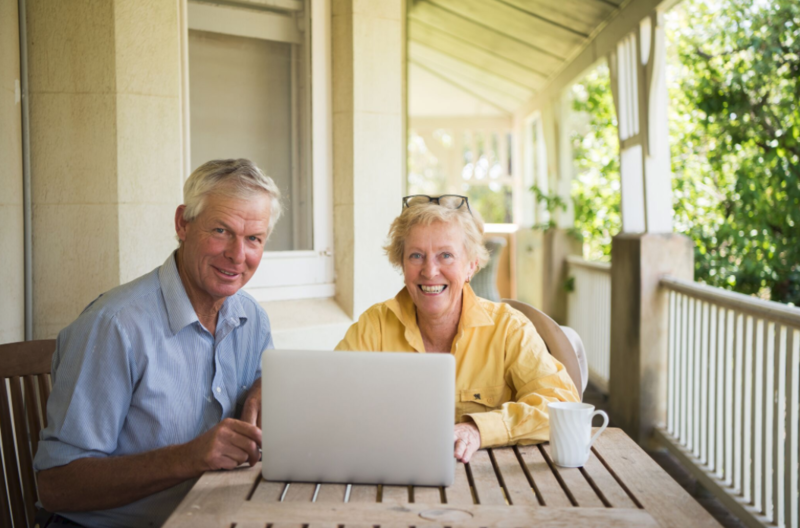 Launched in January 2019, the Farmer Exchange has been rapidly embraced by the Australian agricultural industry, with over 1,800 individuals signing up to access the platform in the last three months. 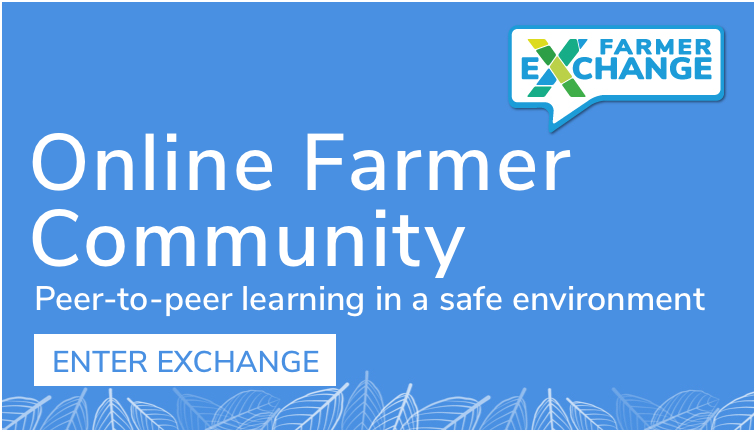 The Farmer Exchange, an initiative funded by the Farming Together program and part of the Farm Table website, is a virtual meeting place designed to foster increased farmer-to-farmer collaboration through knowledge and research-sharing. Through an easily accessible online platform, users can connect with fellow agricultural and farming peers to ask questions, brainstorm solutions to everyday problems, and share farming and business information. The tool also has several helpful features designed to ensure the ease of user experience, including a simple search function, category definitions, and top-voted or most viewed posts. “I think of the Farmer Exchange as digital extension of a chat at the pub or at the stockyards. It’s an online interactive network where like-minded peers can ask any question without fear of mocking or retribution, with content focused solely on farming and farm businesses. 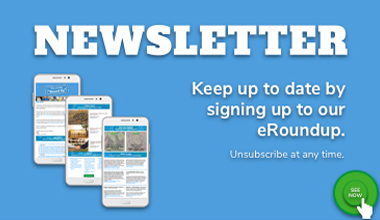 We’re working really hard to build and foster not just an online resource, but an online community – and the beta version continues to grow and develop based on feedback”. “There’s really no farming subject that’s off-limits”, Ms Landale says. “Some of the 100 questions we’ve seen so far cover a multitude of topics, anything from ‘What do people think about eight monthly shearing?’, to ‘Looking for someone who has used Natural Sequence Farming techniques?’, and ‘Seeking advice on mobile trough designs’”. 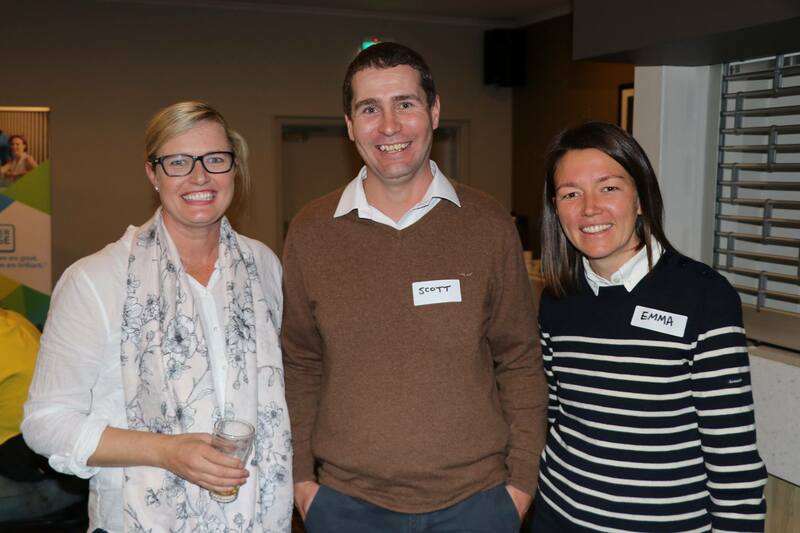 Farm Table and Farmer Exchange founder Airlie Landale is passionate about growing the modern communication channels of Australia’s farming landscape and believes that knowledge sharing and peer connection is pivotal to ensuring the future success of Australia’s agricultural industry. “The key to the Farmer Exchange is the active involvement of its community – and so far, we’ve been thrilled with the involvement and we’re excited to see our user numbers continue to grow. The Farmer Exchange only works with active user involvement, so a major focus for us will be to continue to grow the breadth and depth of our community”. Ms Landale encourages producers across the industry to access the Farmer Exchange to see if they can add their experience to any of the 100 questions that have already been posted by people yearning to learn more. Signing up for a Farm Table membership include access to the Farmer Exchange and is free for producers, farm staff and students. Agribusiness professionals will be able to join shortly through a Farm Table for Business. 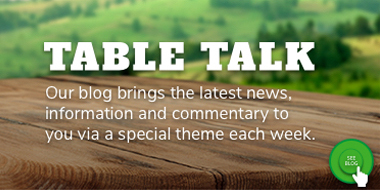 The Farm Table is an Australia’s one-stop farming hub online to connect producers, farmers and fishers to agricultural resources, information, opportunities, and each other. The Farm Table’s online platform suite of services saves users time, improves information flows across the industry and contributes to a connected, collaborative, and innovative Australian agriculture sector. To find our more, please visit https://farmtable.com.au/.